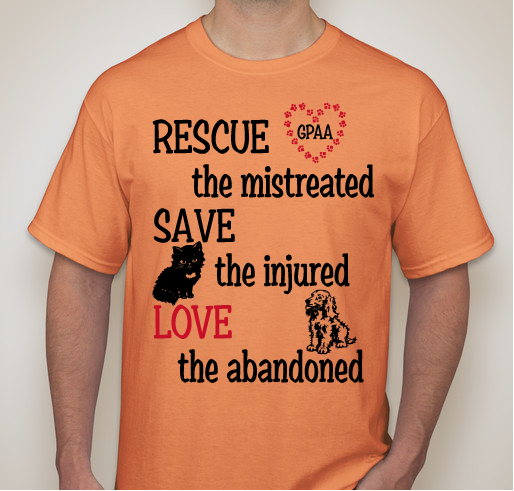 Buy a shirt to help save precsiious lives. 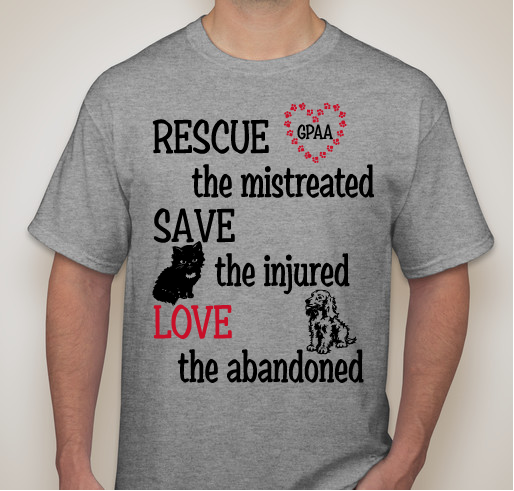 All funds raised will go directly to GREAT PLAINS ANGELS FOR ANIMALS . 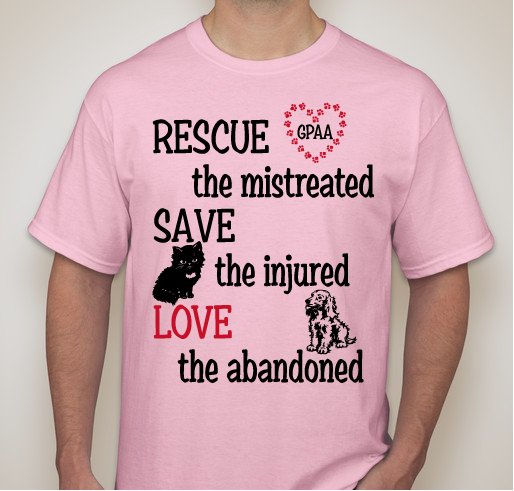 All proceeds go towards saving precious lives. We are all volunteers and no one is paid with the exception of the veterinarian. 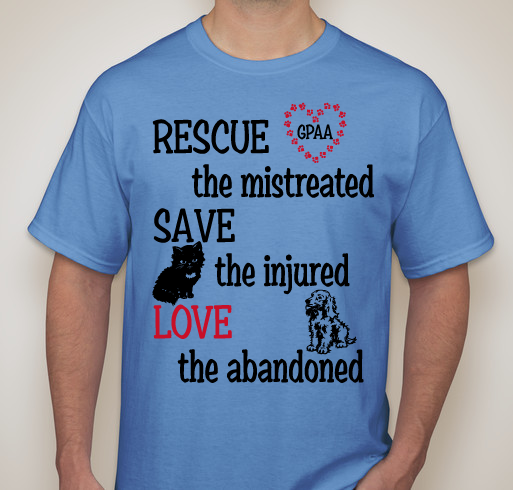 We are a 501c3 non-profit organization that rescues dogs and cats for high kill shelter and transport them to no-kill shelters where they can be adopted. 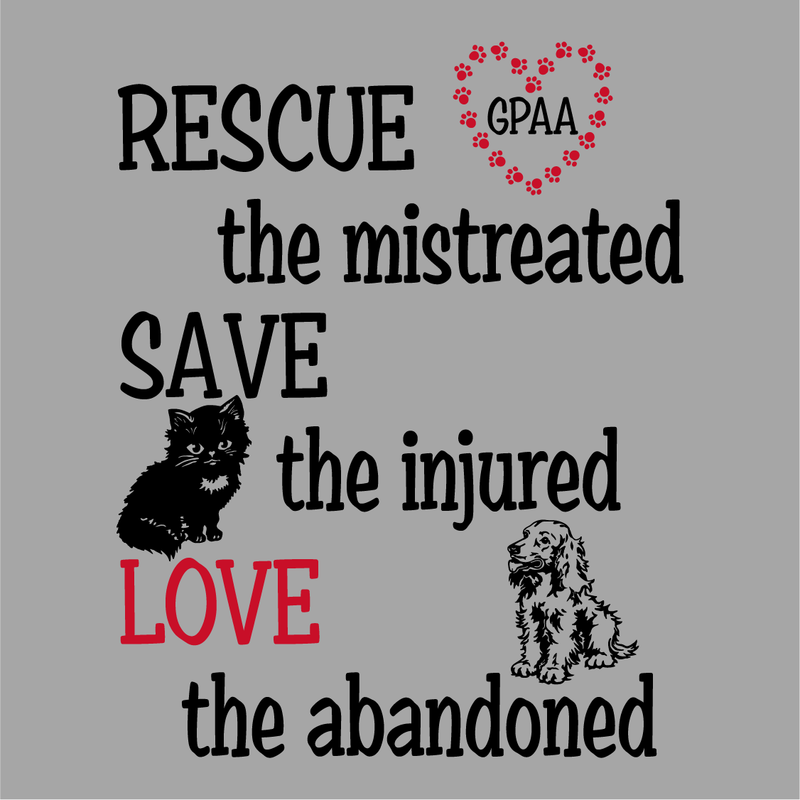 Share Why You Support "Great Plains Angels for Animals"